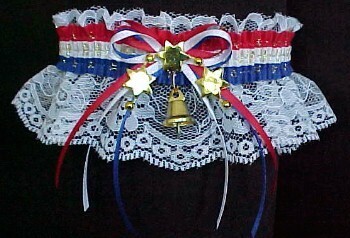 Patriotic Garters. 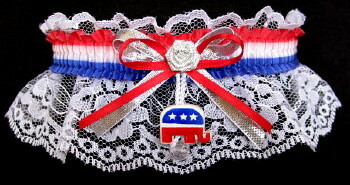 RNC Garter DNC Garter RWB Tea Party Garters Military Garters. 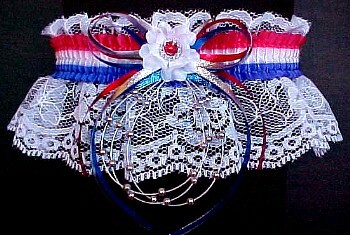 Patriotic Garters, Patriot Garters, USA Garters, RNC Garter, DNC Garter, Tea Party Garters, Political Garters, Military Garters, Hockey Garters, Tea Party Garters, Tea Party Movement Garters, Tea Party Nation Garters, Tea Party Express Garters, Patriots Garters, Town Hall Garters, Fancy Bands™ Garters, US Marines Garters, US Army Garters, US Navy Garters, US Air Force Garters, Red White & Blue Garters, RWB Garters, Liberty Bell Garters, Stars and Stripes Garters. The BEST Selection of Garters on the Planet! 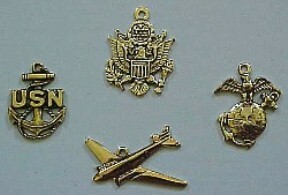 Patriotic Garters, Patriot Garters, USA Garters, Political Garters, Military Garters, Hockey Garters, Fancy Bands™ Custom Theme Garters, US Marines Garters, US Army Garters, US Navy Garters, US Air Force Garters, Red White and Blue Garters, RWB Garters, Liberty Bell Garters, Stars and Stripes Garters, RNC Garter, Republican, DNC Garter, Democrat, MyGarters, My Garters, MyPromGarter, My Prom Garter, MyPromGarters, My Prom Garters, MyBridalGarter, My Bridal Garter, My Patriot Garter, My Patriotic Garter, My Military Garter, My US Army Garter, My US Navy Garter, My US Marines Garter, My US Air Force Garter, My Custom Garters, Fancy Bands™ Garters. The Best Selection of Garters on the Planet.